La 27e Région came into being as the result of a spontaneous initiative on the part of an elected regional official, a dissident consultant and a philosopher of the digital world, all eager to re-examine how public policies are designed and implemented, particularly at regional government level. Their initiative resulted in an alliance with the Association of French Regions (ARF) in 2008, which subsequently grew to encompass other levels of public authorities, including at national level. 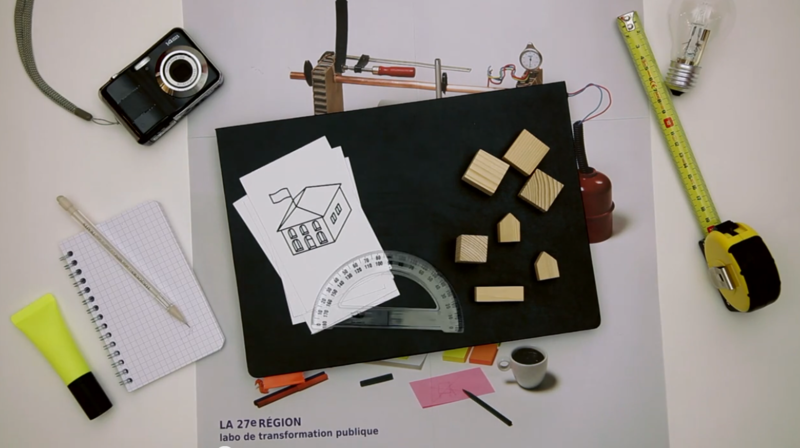 Since its inception, the goal of La 27e Région is to play the role of “public transformation lab”. To this end, it mobilizes the capabilities of multi-disciplinary teams composed of designers, idea generators, and social scientists from many fields (ethnography, sociology, participant observation) and engages in ground-level actions (do-it-yourself projects, adult education actions, etc.). Both these approaches prioritize the concrete experience of users, civil servants and citizens to serve as the starting point for re-examining public policy. The work of La 27e Région is two-fold. It conducts action-research programs, such as Territoires en résidence and la Transfo to prototype new methods for designing and implementing public policies by engaging in experiments in the field. 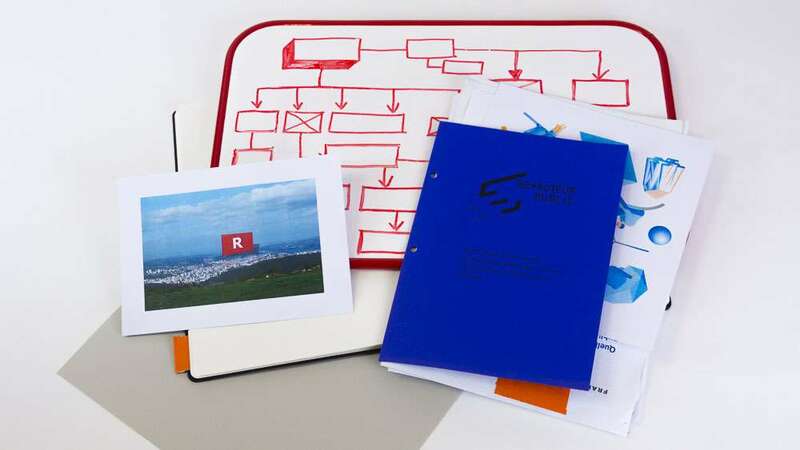 La 27e Région is also a resource center set up to build and pool knowledge and know-how, and to encourage peer-to-peer interchanges in the public sector. Initially commenced on a test basis within the FING (The Next-Generation Internet Foundation), La 27e Région became an independent association in January 2012.  Neither lobbying agency nor private consultancy, it has been funded since its inception by the ARF, the Caisse des Dépôts and nine member regions (Aquitaine, Burgundy, Brittany, Centre, Champagne-Ardenne, Nord-Pas de Calais, Pays de la Loire, Provence-Alpes-Côte d’Azur, Rhône-Alpes); it also benefits from European funding (Europ’Act). 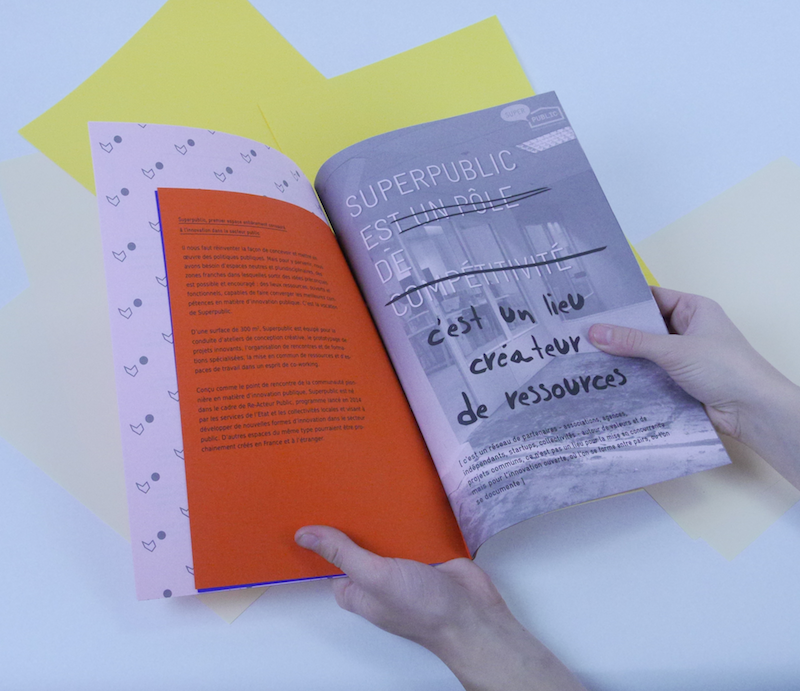 Together with the consortium RE•ACTEUR PUBLIC (2014-2015), La 27e Région works to improve the convergence between State and local authorities in the field of public innovation. La 27e Région is also associated with various international projects. Today, both in France and around the world, a movement is emerging to share these new approaches aimed at transforming the culture of public management. La 27e Région is the recipient of Victoires des Acteurs Publics and the 2011 Design Management Europe Award. It was ranked among the “Top 100 Global Thinkers” in 2012 and is one of 20 public innovation laboratories selected in the “i-Teams 2014 report” published by the Nesta/Bloomberg Philanthropies. 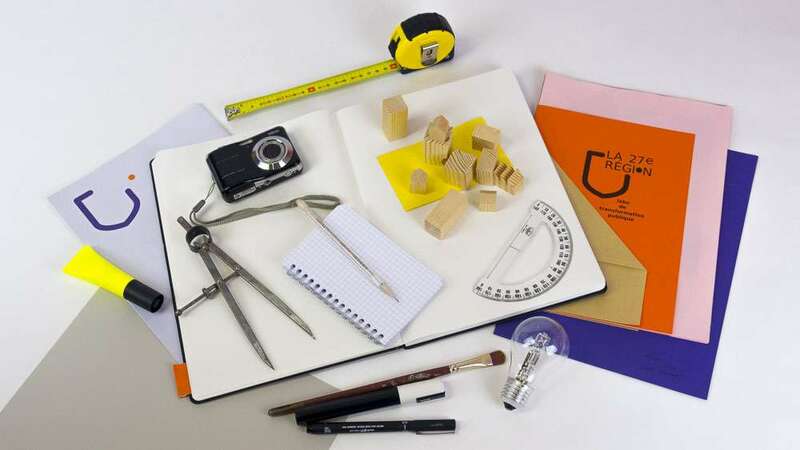 The organization also participates in programs at national (ANR-FIP Explo) and international level (Design for Europe).